I tried solving it by method of characteristics, but it merely gives a trivial solution, since the initial condition function $u(x,0)$ is simply a constant in this case. 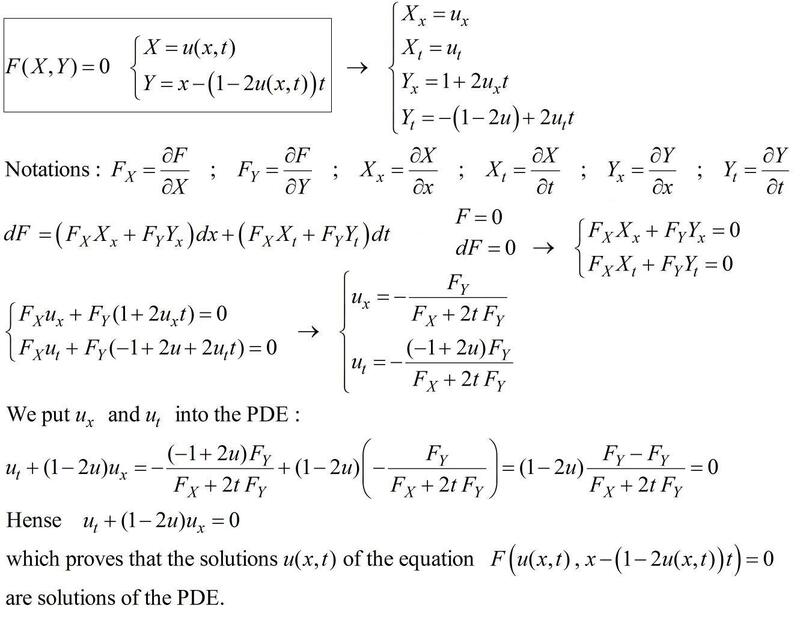 Any other suggestions of how to solve this PDE? Not the answer you're looking for? Browse other questions tagged ordinary-differential-equations multivariable-calculus pde partial-derivative or ask your own question.